I know you have thoughts streaming about “what the best free stream games there is?” Well, steam is a free to-go platform for PC gamers. Steam is loaded with a wide range of games to play without spending a dim. Without further ado, I’d like to get down to the nitty-gritty of this article. We have the best top 10 steam games for you today. I hope you go check them out afterward. Fractured Space a deformable terrain is a third-person shooter video game. In multiplayer online battle arenas, this game is a fantasy-based packed with spells, daggers and cutesy champions. Players have tons of futuristic weapons ranging from assaulted guns and grenades. There raise of terrain or lower terrain which gives players to ability to jump to areas not usually reachable, create covers, and launch enemies into the ceiling and the air. Collect data cells to get access to weaponry testing facility. The game is puzzling using terrain deformation. Battle in MOBA-style 5v5 war affair and take absolute control as you hurtle across the stars to destroy opponent’s base. Do that before you base suffers the same fate. 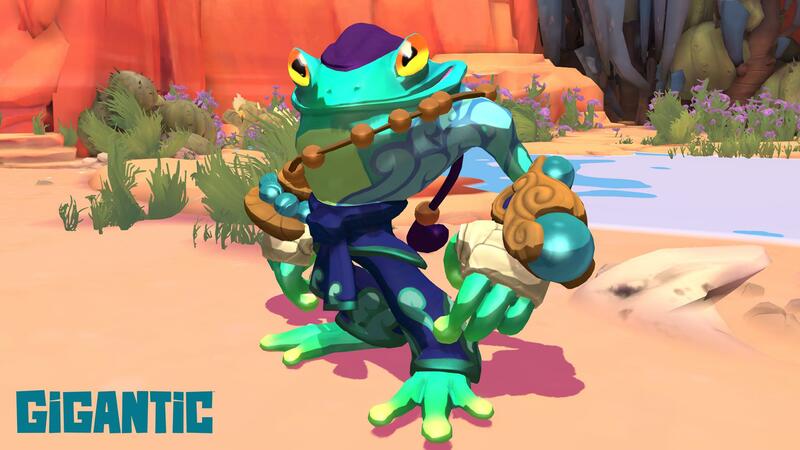 Gigantic is a strategic video game to be played from a third-person perspective. It was published by Perfect World Entertainment but developed by the independent game studio Motiga. This game really focuses on team-based combat with heroes fighting alongside a plentiful number of guardians. Gamers must protect their guardian alongside their team in an attempt to destroy the opponent’s teams and guardian. There are 20 playable heroes within your grasp and all with a wide variety of magical abilities. Use your team and guardian wisely with the ultimate goal of destroying opposing guardian and team. Eliminate enemies to get more power or collect power from the land itself. This game is an intense affair and it’s 100% free on steam. Star Trek Online is another awesome game to stream. It’s an MMORPG game developed by Cryptic Studios. Its creation was based on the Star Trek franchise. This game is a free-to-play MMORPG with featuring stories from the prominent TV shows and movies. Advance the new world as you encounter tons of shuddering alien species based on the iconic game’s franchise. 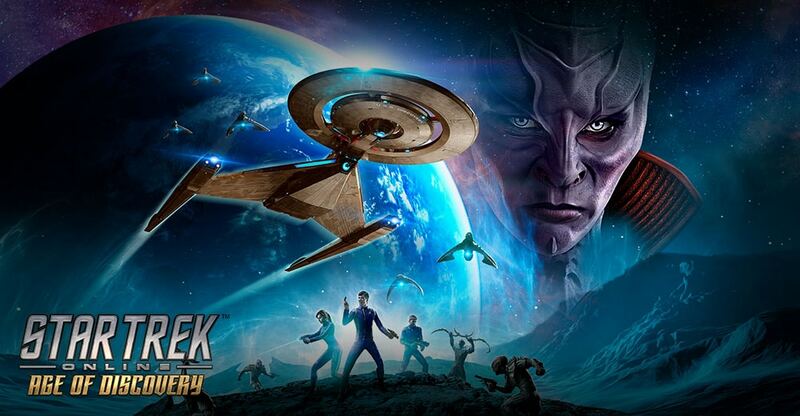 Choose to be an undisputable warrior of the deadly Jem’Hadar, alongside as captains of Klingon Empire, Romulan Republic and of the federation. Go into the depth of Star Trek as you become a starship captain. It’s also a free-to-play on steam. 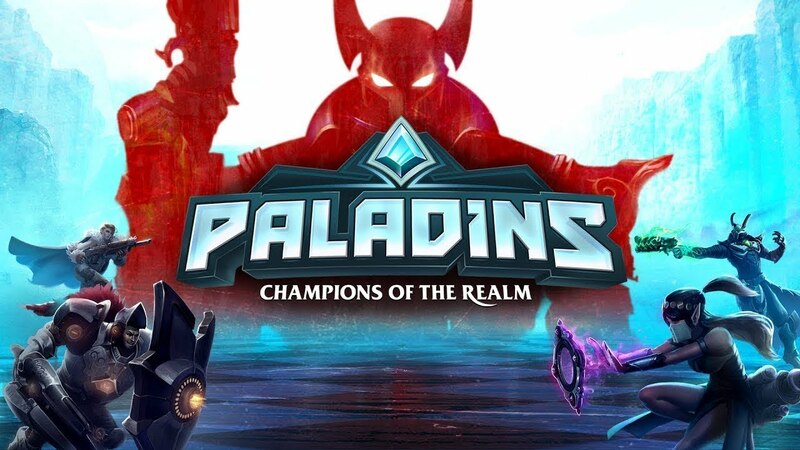 Paladins: Champion of The Real a third-person & first-person view video game. It was published and developed by Hi-Rez Studios. Purchase the founder’s pack to unveil access to Paladins closed Bata and all champion ever unleashed. Have 10 Radiant chests, skins, containing cards and even more. Over 72,000 essences to sculpt the cards your desire. ArcheAge is another MMORPG game you consider streaming. It was developed XL Games. Jake song was the developer –Lineage former developer. This game features a free-roaming environment world with first or third person perspective. Has an open world game, you can do the usual MMO minutia ranging from gathering resources, looting weaponry & gear, questing and what not. Discover an online globe packed with surprises. Player V Player: Open world player vs player is allowed. Players can attack other players. Housing: Feel free to construct your buildings, through a free-placement method. 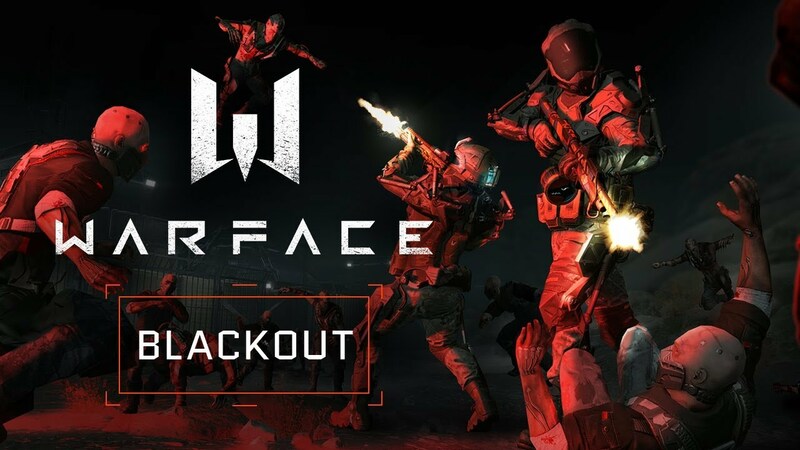 This is a must-stream online first-person shooter game. It’s a game where a player gets to choose among four different categories to play, engineer, Medic, Rifleman or Sniper –which one will you choose? The way game works is, if chosen, each of these categories plays its own role in the game. A Medic actually revives fallen teammates, Rifleman offers extra ammo, Snipers are long-distance shoot, while Engineers repair and restore armor. Put your knacks to test and compete in Player vs Player mode. In the other, you can join forces with allies to play missions. There are much variety of weaponry, body skins, armor, and attachment. Note all of your actions have consequences. This a MOBA-RTS multiplayer game centered in the near future. Players can battle against other players cross-platform (mobile, PC, e.t.c) while playing on a single server. This game takes on a classic MOBA form funneling players down to destroy a base at the other end. Warframe is a cooperative shooter video game to be played from a third-person view. It was published and developed by Digital Extremes. Warframe is a free-to-play co-op and Player vs Players action shooter. Player called Tenno, an ancient warrior submerged in cryo-sleep for centuries. Only to wake up, to see solar system engulfed in the flames of war. Players must fight to make a balance. Player vs Player fierce battle. Different compelling modes within your grasp. 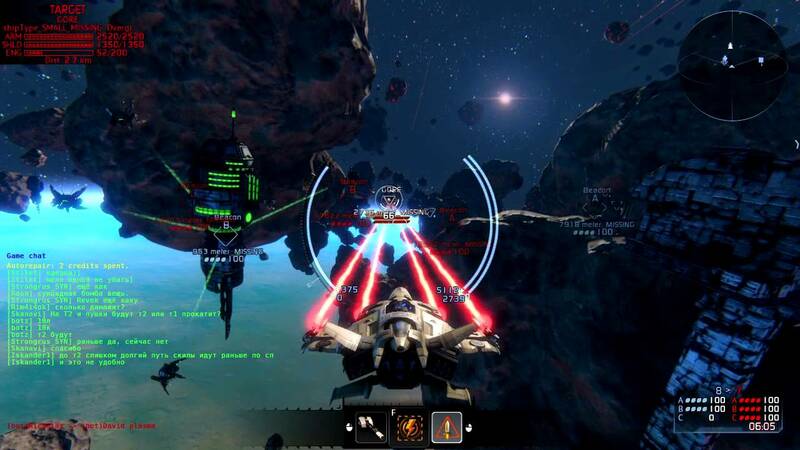 It’s a free dynamic MMO action game based space. 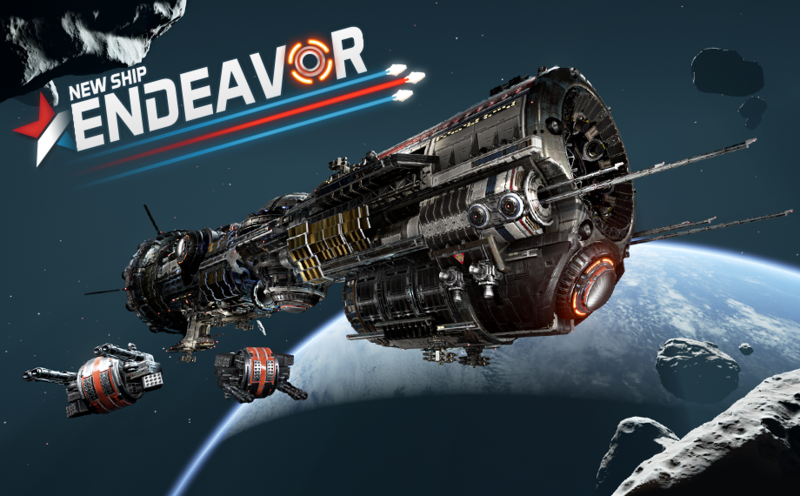 In this game, the player control spaceships with different purposes. Each player could nurture abilities, perfect tactics and also establish skills in the game. The action space game not only featured Clans but also MOBA elements. The game has four basic modes (Open Space, PvP, Sector conquest & missions) it offers plenty of content with absolute fun. Players could atomize opponents in awesome death-matches. You can also advance the vast universe in open space. Or even go PvE action in Missions. Depending on a player’s game style, the ship designs offer a variety of attributes. Earn new ship without spending a penny –if willing to work your fingers to the bone for it. This is one of the top-notch stream games you should really grasp at. It’s a turn-based, PvP & team strategic game. It was developed by Trion Worlds. 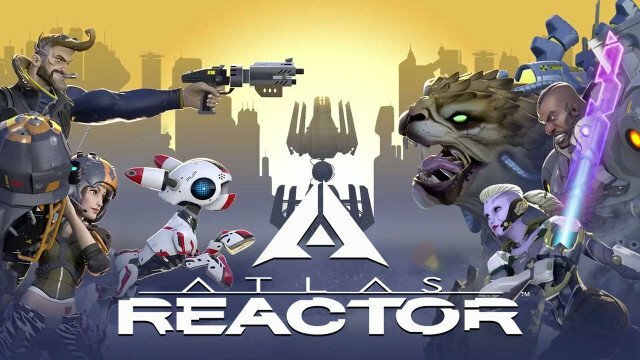 In Atlas, Players possess the role of a freelancer. There two based game modes featured. They are Resolution Mode and Decision Mode. In Resolution Mode, it’s centered around four phases; the prep phase, the Dash phase, the movement phase, and the Blast phase. Atlas Reactor’s matches are 4-on-4, turn-based tactics battles, and PvP. Gamers can respawn and die indefinitely. The first 5-kills, the team is called the winner or the most kills right after 20 turns. I hope this article really helps. There are great numbers of compelling steam games and these ones mentioned here among the top 10s. Thanks for your time and don’t forget to share and drop us a comment.